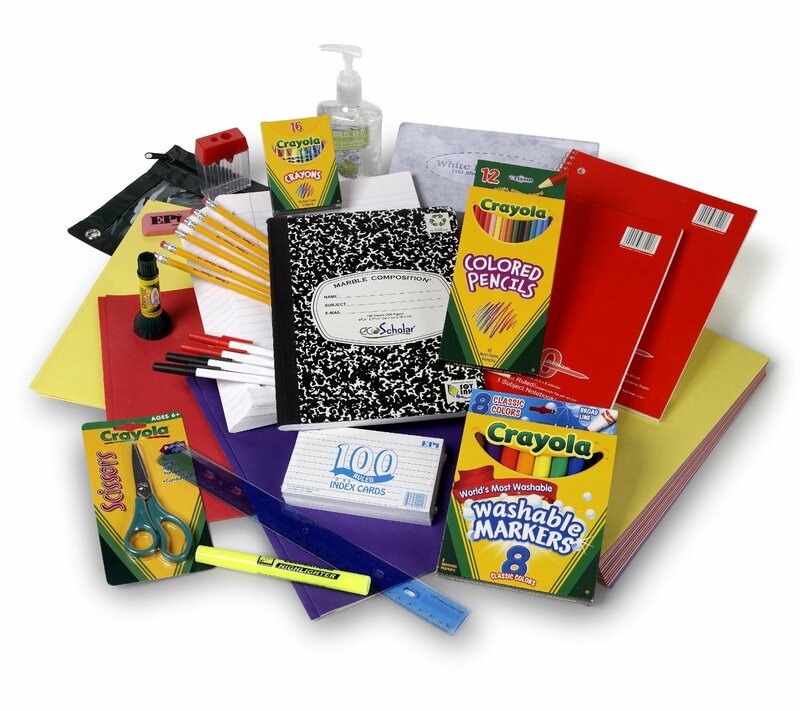 School Supplies for the classroom are required in each grade level, infants through the 8th grade. it is the parent's responsibility to bring these items to school on the child's first day of attendance. Please review the class lists - these will be updated in late spring for the 2019-2020 school year.